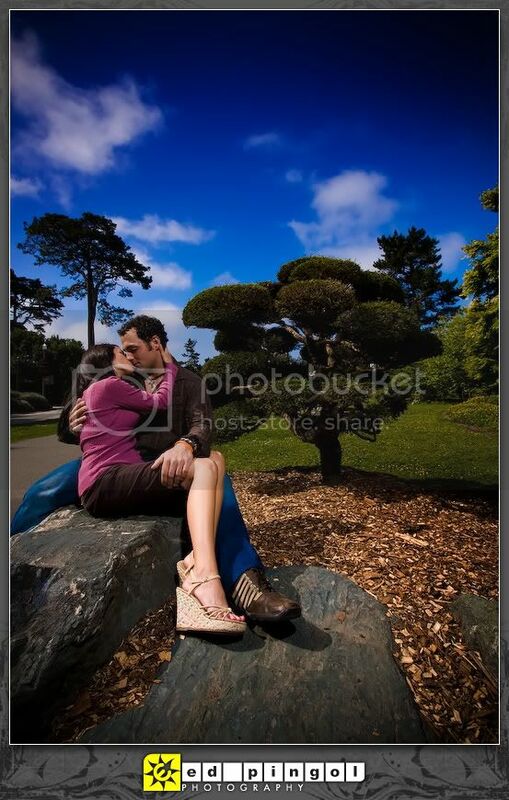 lately, we've been getting quite few requests from out-of-staters wanting to do an engagement session in san francisco. and why not? it's such a great place and a great time of the year for photos. keep 'em coming, folks! 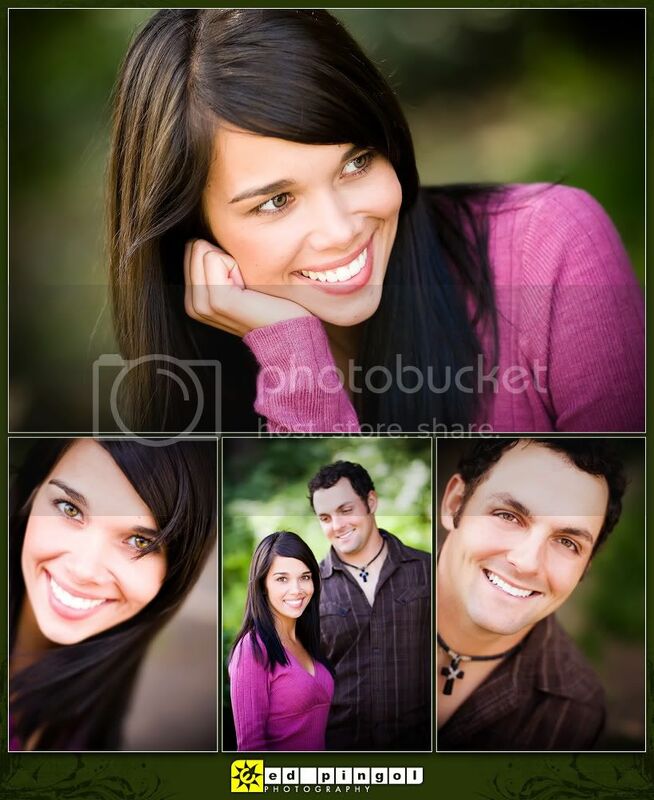 jaclyn & micheal, pro ball player for the colorado rockies, are from tennessee and are engaged to be wed later this year. for this shoot, ed and hamilton photographed this couple. from what i've heard and from the pictures i've seen, these two are strikingly gorgeous and super down-to-earth!!! 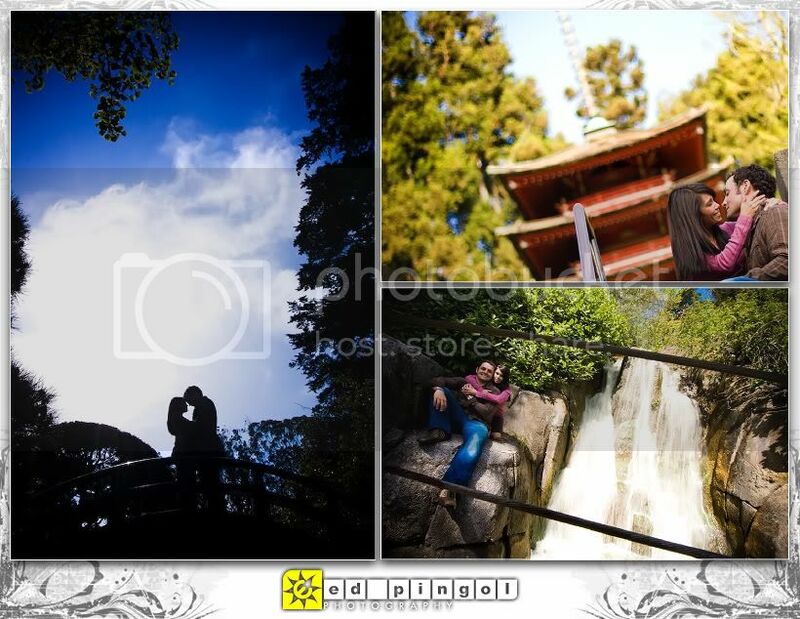 the engagement session started at the japanese tea garden, where the park is open for free to the public during the first hour on certain weekdays. even better was the fact that no one else was in the park. score and score! 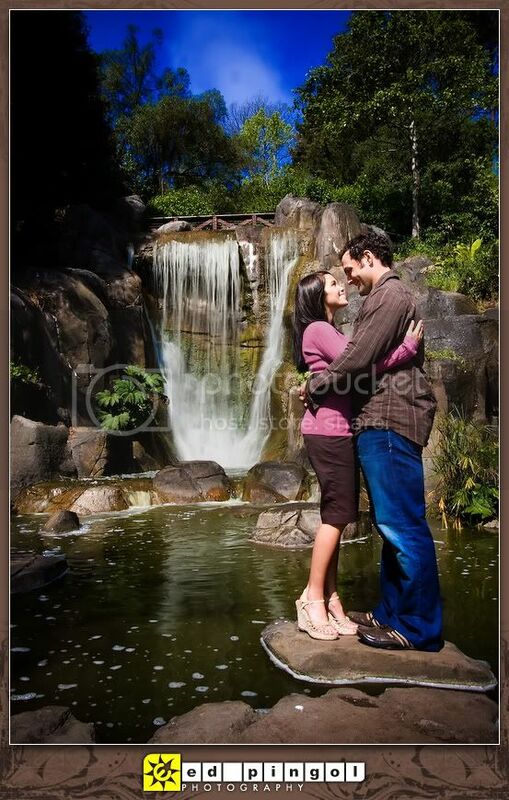 with time to spare, ed and hamilton took the couple to stow lake's awesome waterfall. 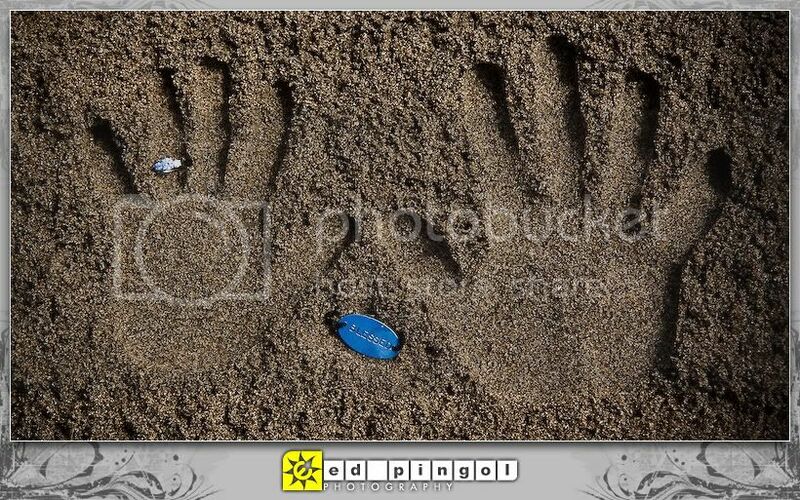 the rest of the engagement session was spent at baker beach, where jaclyn & micheal were able to play around in the sand. fortunately, the weather was clear enough to catch a great view of the golden gate bridge. 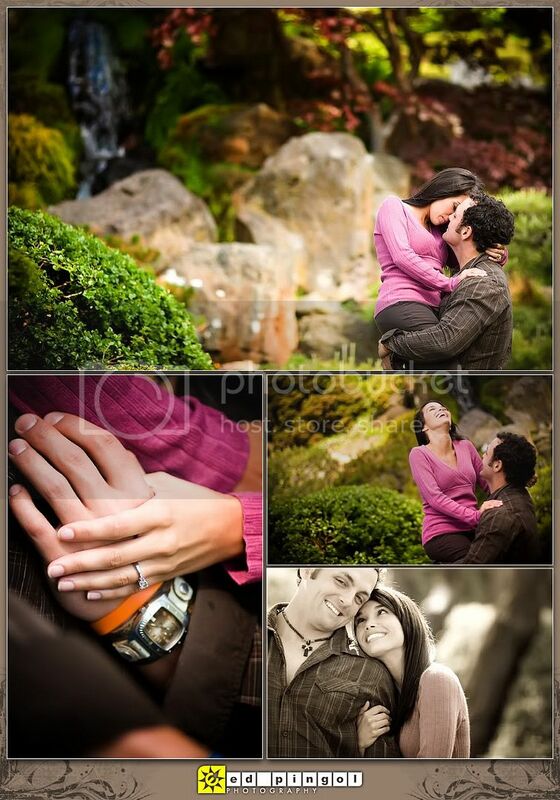 congratulations on your engagement, jaclyn & micheal! may you both enjoy a beautiful wedding & life-long marriage! they both have amazing eyes!